Get early access to the Asengana Writing Platform - 6 months free and 50% of the monthly subscription as an Early Adopter. Thank you. You're now a member of our Early Adopters (find out more) community. 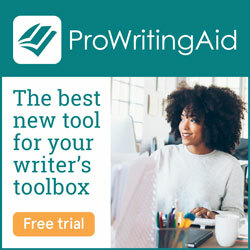 Subscribe now and enjoy a more efficient writing life with our project management tools! Access to the Asengana Ambassadors Club – up to 5 years of free membership. Exclusive access to submissions for the first edition of the Asengana Writing Award. First use of new developments and access to the future Asengana Marketplace.